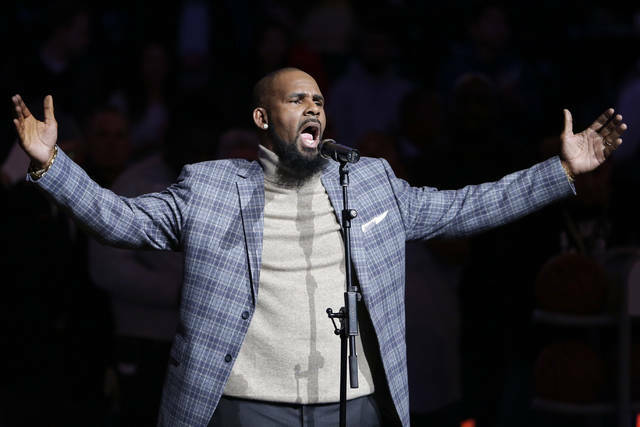 CHICAGO (AP) — Cameras will be allowed in the courtroom during the trial and pretrial hearings in R. Kelly’s sexual abuse case, but the R&B singer’s accusers can’t be photographed or filmed without their consent, a judge ruled Friday. The Grammy-winning singer didn’t attend the brief hearing in Cook County Circuit Court, but his lawyer did. Associate Judge Lawrence Flood said cameras will be allowed going forward, beginning with the next hearing on March 22. He also said two accusers have already said they don’t want to be photographed or filmed in court. Another judge in the same courthouse has yet to decide if he’ll allow cameras in the courtroom for the trial of “Empire” actor Jussie Smollett, who is accused of lying to police about being the victim of a racist and homophobic attack. Lars Trautman is a senior fellow of Criminal Justice and Civil Liberties policy at the R Street Institute and a former prosecutor. He wrote this for InsideSources.com. Disclosure statement: Anne Fleming does not work for, consult, own shares in or receive funding from any company or organization that would benefit from this article, and has disclosed no relevant affiliations beyond their academic appointment. RIO DE JANEIRO (AP) — A judge in Rio de Janeiro has issued an arrest warrant for ex-President Michel Temer, who is being investigated in several corruption cases.